The AI suggestion feature, however, will only be available globally in English as of today's server-side update. Google notes that the suggestions will come to more languages and more types of content "over time." Indeed, over the past few months we've seen the suggestion feature activate for search results of popular celebrities as well. 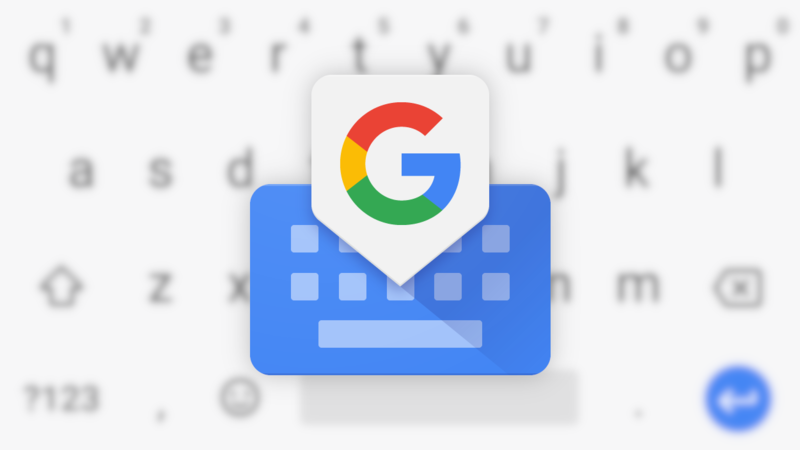 This double shot of Gboard news ticks off two significant updates we've been waiting for, joining the addition of a clipboard manager — now we're just waiting on what could be an enhanced speech interpreter and possibly more themes. Never a dull moment with Gboard. You can download Google's keyboard via the Google Play Store via the widget below or find it on APK Mirror. Google updated its changelog for the latest Gboard beta to note that there are actually over 40 new language varieties, not 37 as previously stated. The changelog also mentions the addition of emoji styled 'Minis' and the floating keyboard.